MOT Stations in Manchester City Centre. Call 0161 834 4168 or visit our Contact page now. Established for over 50 years, Duffy Motors is one of the largest independent Service centres and MOT Stations in Manchester City Centre. Originally in Salford, we have been in the city centre of Manchester since the 1980’s. Situated just off Deansgate, behind the Hilton Hotel, Duffy Motors is within easy access of most areas of Manchester city centre. We work with the following brands and car makes. For more information, get in touch with us today. 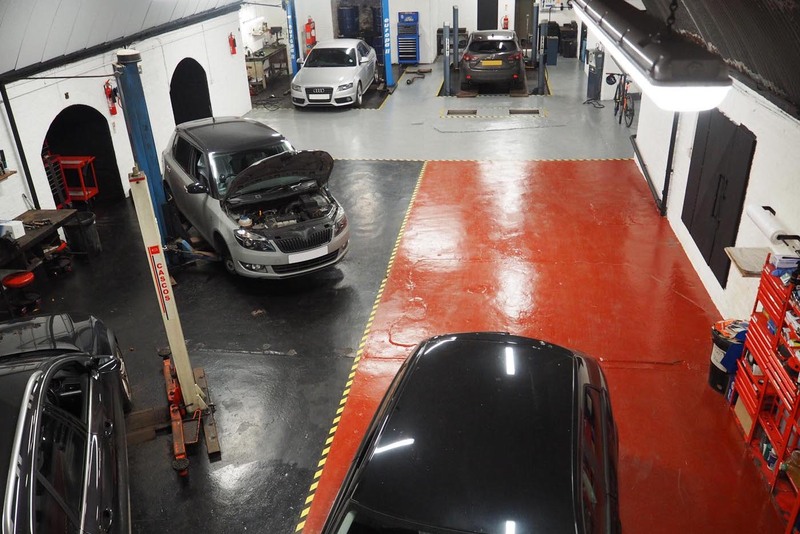 Although we specialise in MOT and regular servicing, we also offer a range of services including all major and minor mechanical and electrical repairs, computer diagnostics and body work, right in the heart of Manchester's city centre. We have extensive experience of all makes of car. At Duffy Motors, we are very proud to have built a loyal and happy customer base. As our reputation has grown, so has our business and the majority of our custom now comes from word of mouth and referral. We are a member of the Good Garage Scheme and encourage our customers to share their experiences with us. Good Garage Scheme enables you to choose a garage you can trust, as all garages listed have been certified to ensure they perform services to a strict code of conduct. The Good Garage Scheme website enables Customers to leave feedback on their experiences. See what some of our clients have shared about Duffy Motors!